On September 18, Pokémon: Black and White went on sale in Japan. It probably did pretty good, right? No, no it didn't. It did amazing. In its first two days on sale in Japan, Black and White sold 2.63 million copies. By comparison, 2006's Pokémon: Diamond and Pearl sold 1.58 million in its first week on sale in Japan. Even before the game went on sale, it had racked up over 1.5 million pre-orders. 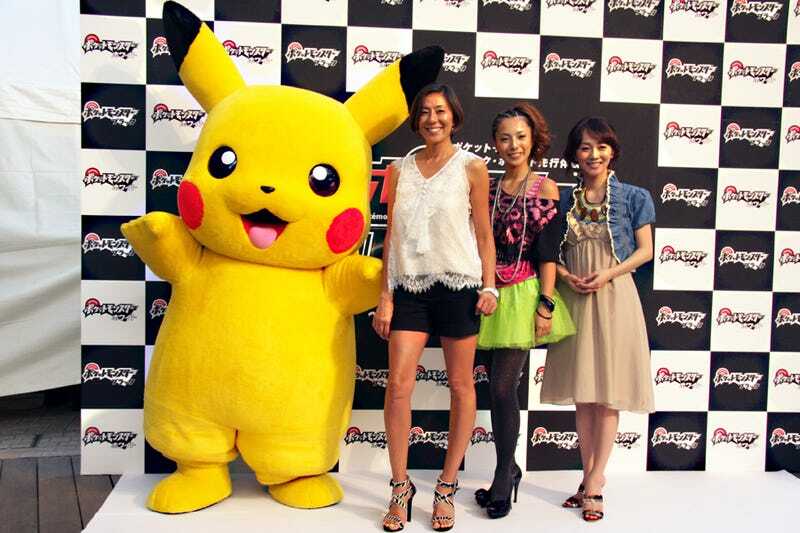 Black and White is the fifth generation Pokémon game and is bringing over 150 new Pocket Monsters to the franchise. It will be released in the West next year.